Back to basics…..This was the coolest dessert when I was a child. Its so easy, why not? 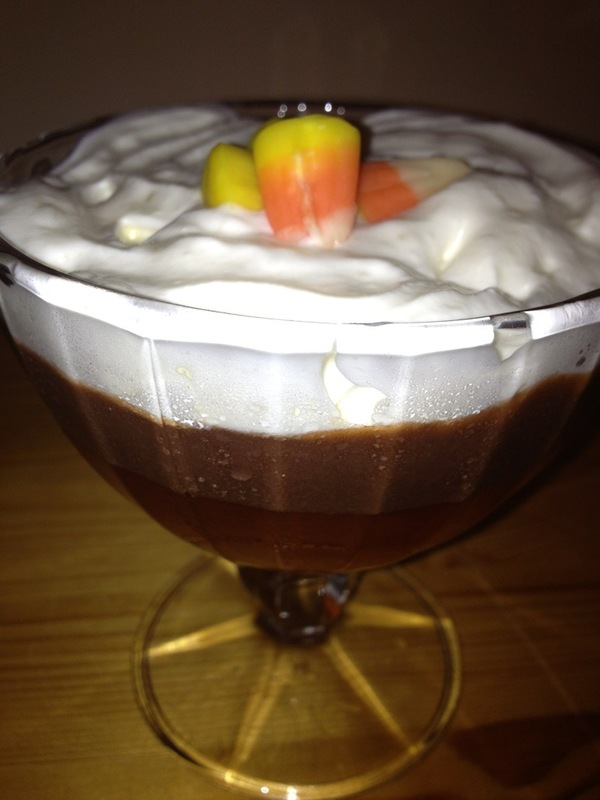 Top with Whip Cream and of course CANDY CORN!!! !